For journeys in Ireland, UK and Europe. 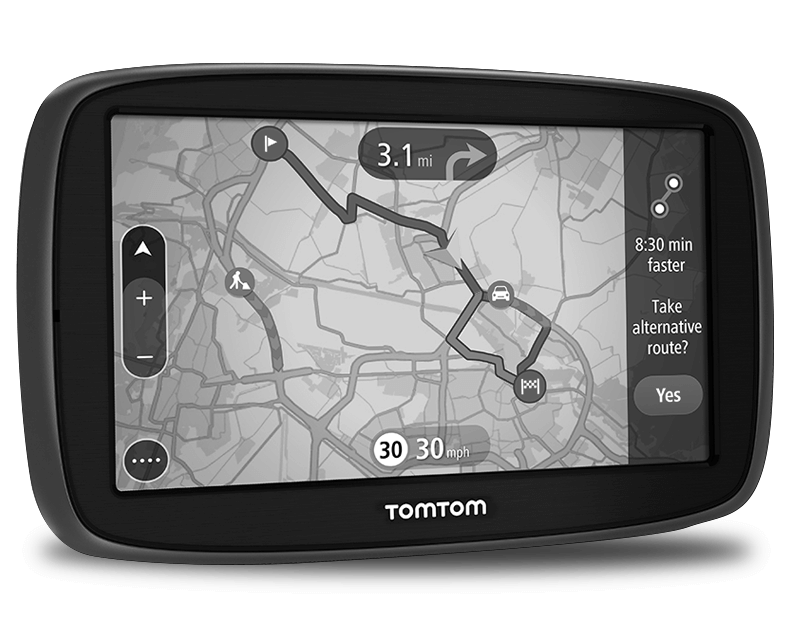 Tom Tom Sat Nav with up to date maps. Car charger, carrycase & vechicle mount.